This entry was posted on January 14, 2014 by Jessica Anderson. 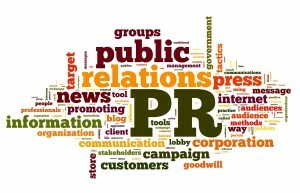 Getting publicity is a real challenge for any business or individual. Free publicity is a commodity, and there are many companies vying for it. If you are hosting an awards ceremony or an individual in your company has won an award you want to publicize, there are certain steps you can take to catch the media’s eye. A press release is the standard way to get your award noticed. 1. Send out a press release to various media members. Remember to keep your release short. If they are too wordy and need extensive editing, journalists will pass them by. Stick to pertinent facts – the 5 W’s and the H (Who, What, When, Where, Why and How). Proofread once and then proofread again. Nothing says “no go” like typos or incorrect words. 2. Consider joining or subscribing to a news service. 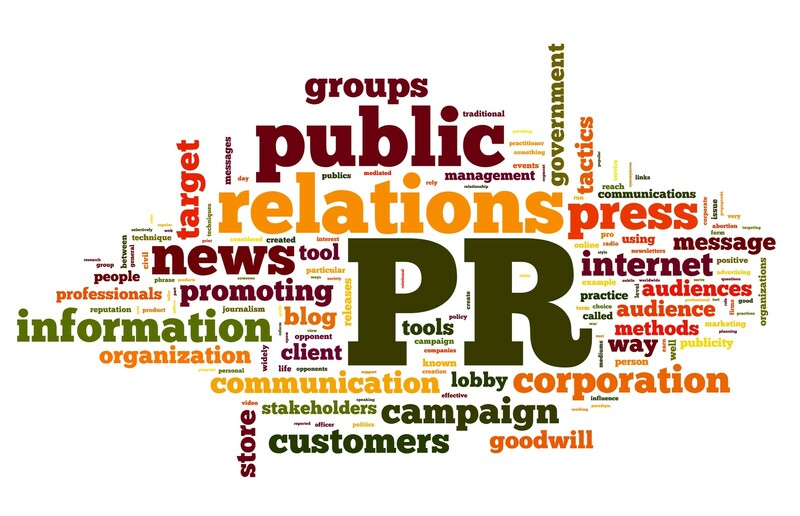 A public relations newswire can distribute your awards presentation story for a minimal fee; this ensures that the media names you choose will receive the release. Also, consider subscribing to online media sources such as Newsle. This allows you to keep track of your favorite people when they are publicized online. 3. Humanize the story. Find some newsworthy tidbits about the person receiving the award. Did they do something truly exceptional to achieve this award? Do they have special circumstances or challenges in their life? The public likes reading about other people’s accomplishments, but more so if there are unique obstacles or tough odds along the way. 4. Tie your award with a charity. Choose a local charity – or local office of a national charity – and allow them to have a table, hang a banner, and speak at your awards presentation. Give them an award for serving the community. This makes your award ceremony event more newsworthy, especially if you present a donation to the non-profit at the event. 5. Partner with a NEW local business. Find a building that was just restored, a restaurant or hotel that recently opened and host your award ceremony there. Then have them co-promote the story with you, as they need the PR too! Because they are new and haven’t been in the news yet, the press is more likely to cover them. 6. Follow up! Contact the outlets that you sent the press release to and pitch the story in person. Offer that they interview the award recipient(s) and invite them to attend the award ceremony. Do this by phone, not just email. Follow up will get you noticed. As this is a heavy corporate awards season, I hope these tips help you get the press you want for the accomplishments of your organization!